My boyfriend is very proud of his 2002 Hyundai Accent because of its incredible mileage — above 34 MPG when he drives around the town, and above 42 MPG on freeways. However, I’ve noticed that there were a few times that his car only achieved nearly 30 MPG — still very efficient compared to other cars, but less nonetheless. My poor Pooh Bear, he has no idea why he got bad mileage. Theoretically, you know that you’ve been driving efficiently based on keeping track of your fill-up schedule. However, the number of times that you have to visit a gas station is just a part of the larger picture. It also depends on your habit of slamming on your car’s brakes, or accelerator, traffic situation at the moment, etc. Multiple studies prove efficient driving cuts accidents (source: https://www.stephenbabcock.com/car-accident-lawyer/rear-end-crashes/), your emissions, and easily offsets the remaining emissions, and saves you money on gas as well. Driving is fun sometimes, but not all the time. And when you’re in bad mood, the efficiency is affected inevitably. Thanks to GoFar, that problem is no longer a problem. 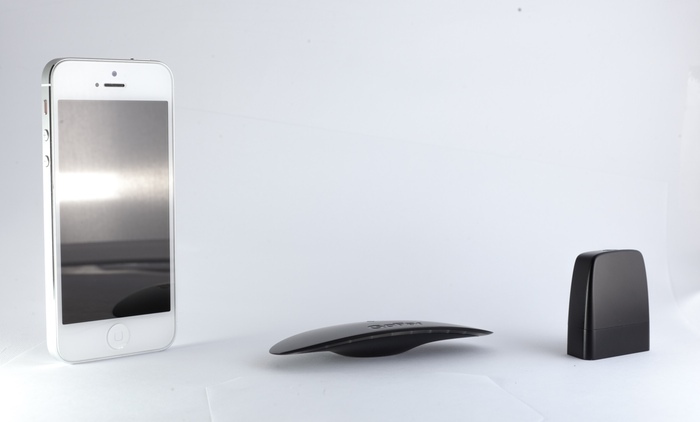 The Australia-based startup created a gadget that can point you in the right direction. It lights up blue when you’re driving efficiently and red when you’re not. Every time it glows red, simply heed the warning and adjust your driving until the blue light appears back in your view. That’s it. No need to turn anything or launch an app, either, as it works practically on its own. Real-time feedback helps you drive in your car’s sweet spot. Drive in the sweet spot, and your tank could get you 20 percent further. GoFar comes along with an OBDII dongle that you plug into the port under the dash and an LED device that sits wherever on the dash you can see it best. The OBD device is what mechanics use to check your car when you take it in for servicing, and the port usually lives under your steering wheel. 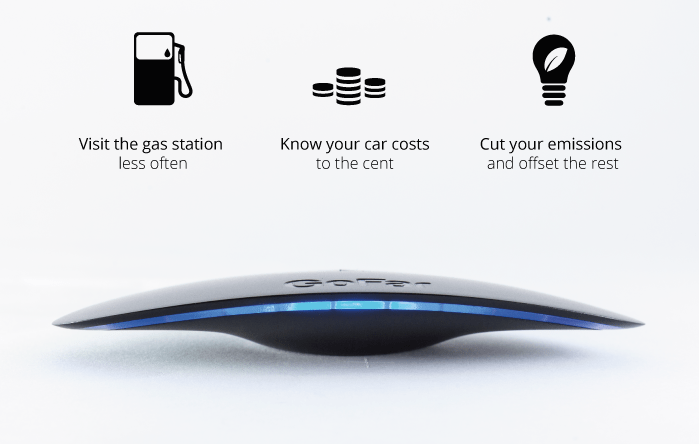 The “Ray” display gives you feedback on your fuel efficiency in real time through subtle LED light changes. It receives data and power from the dongle via a thin, custom-designed wire. GoFar connects to your phone by bluetooth, so make sure your bluetooth is on, then download the app from the App Store and follow the instructions on your phone. Now let’s turn driving into a game. Beat your best, challenge your friends or compete in global leagues.